BBC executives have promised to increase the broadcaster&apos;s spend in the Midlands to £125 million by 2016. The new figures come on the back of shifting jobs, largely in HR, to its Mailbox offices in Birmingham. 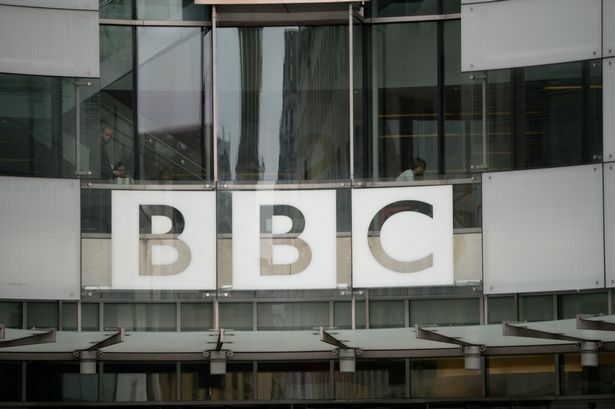 Joe Godwin, director of BBC Birmingham and BBC Academy, said it showed the broadcaster was committed to boosting its investment in the Midlands where campaigners had criticised spending levels. However, this falls well short of calls for half of the money raised from licence fees in this region to be reinvested here - as it is in all other BBC regions. A total of £125 million would represent only a 13 per cent return on the Midlands&apos; investment - compared to 55 per cent in the North, 84 per cent in Wales and 71 per cent in Northern Ireland. Mr Godwin said: "The BBC is committed to having a significant presence in the Midlands and we&apos;re building a vibrant and sustainable base for the BBC&apos;s future here. "We&apos;re bringing 300 new jobs to Birmingham, including the globally respected BBC Academy. "The figures quoted in the press of £80 million annual spend in the Midlands reflected estimates based on 2011/12 figures. We believe that by 2014/15 the actual figure will have increased to £89 million. "By the end of 2015/16, we are confident Midlands spend will be in excess of £125 million with the all the changes being made in Birmingham. "And, as we have always said, this is the start of our plans to revitalise BBC Birmingham while driving up efficiencies across the BBC." The Midlands raises £942 million a year and generates a return of just £80 million. * The BBC charter should dictate that no more than half of revenue raised in a region is spent outside that region. * It is not acceptable that prime-time production does not take place in the Midlands. As it represents more than 25 per cent of licence fee-payers, 12.5 per cent of prime-time production should take place here. * A content fund, at least part-funded from the licence fee, should be created in the Midlands for drama and film-making. * The BBC charter should dictate that not only funding but its structure, particularly commissioning, should be devolved to the regions - including the Midlands. * It is unacceptable that there is no television network production facility in the Midlands. There must be investment in production facilities in this region.